An historical documentary on one of the most fascinating episodes in American religious history. 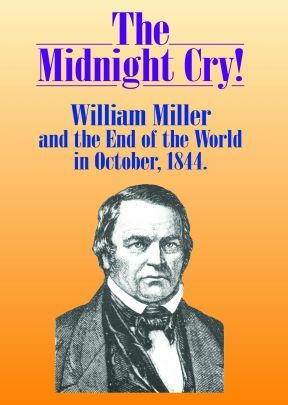 In the fall of 1844, hundreds of thousands of Americans were inspired by the teachings and predictions of Baptist preacher William Miller and feared that the world would be destroyed by fire as he predicted at the second coming of Christ on October 22, 1844. Running Time: 1 hr. 42 mins. An historical documentary on one of the most fascinating episodes in American religious history. 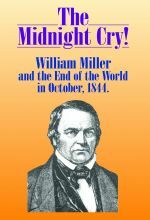 In the fall of 1844, hundreds of thousands of Americans were inspired by the teachings and predictions of Baptist preacher William Miller and feared that the world would be destroyed by fire as he predicted at the second coming of Christ on October 22, 1844. Narrated by Cliff Robertson, this program uses original documents, stunning location footage, rich contemporary drawings and paintings, expert commentary, and moving readings from writers of the time. Includes discussion guide. Fullscreen. The only thing bad about this video is they do not get into the understanding of Daniel 8:14 that brought about the whole issue in 1844. It is through the logical understanding of this verse that captivated laity and clergy alike. 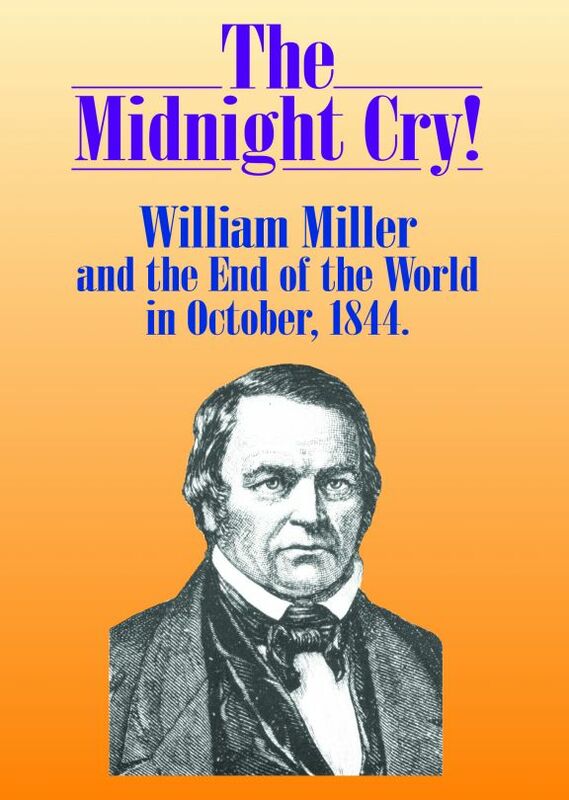 While it is true that the expectation of the event that was to occur in 1844 was wrong, the Second Coming, it still behooves every Christian to read and understand the meaning of Daniel chapters 8 and 9 about the prophecy that ended in 1844. From the going forth of the commandment to restore and rebuild Jerusalem (457 BC - Ezra 7) to the 2,300th Yom Kippur (October 22, 1844 - Daniel 8:13-14). These could not be "days," but physical years as a portion of which brought us to the coming of the Messiah (Daniel 9:25). You are on your own as virtually every commentary misses the logical conclusion of this easy to understand prophecy. Young's concordance and Literal Translation of the Bible will show the true meaning behind the Hebrew words. A must see film! Running Time: 1 hr. 42 min.